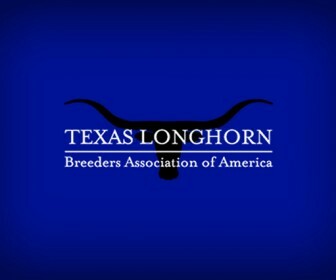 The 2018 TLBAA DAVE EVANS BREEDER OF THE YEAR was awarded to John and Brenda Oliver of Oliver Longhorns. 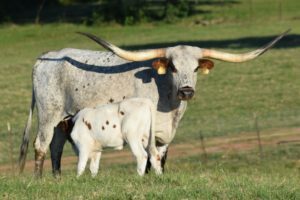 A family operation, Oliver Longhorns has been blessed by impacting the breed with high quality show animals with horn. Oliver Longhorns has won numerous championships while being active in the show circuit. At the 2018 WORLD EXPO Oliver Longhorns was named 2018 EXHIBITOR OF THE YEAR and 2018 BREEDER OF THE YEAR.